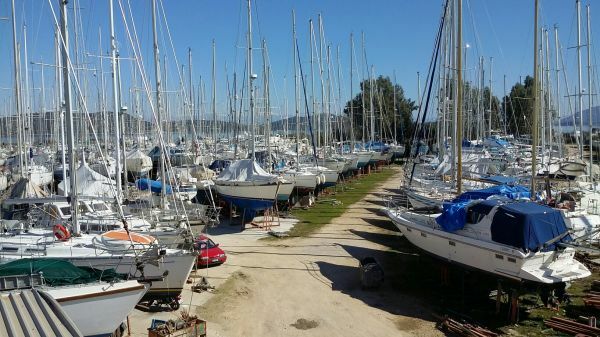 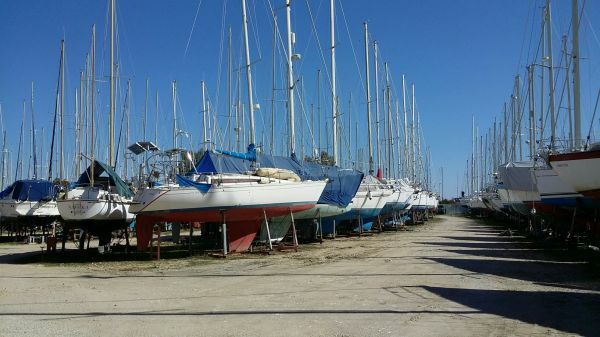 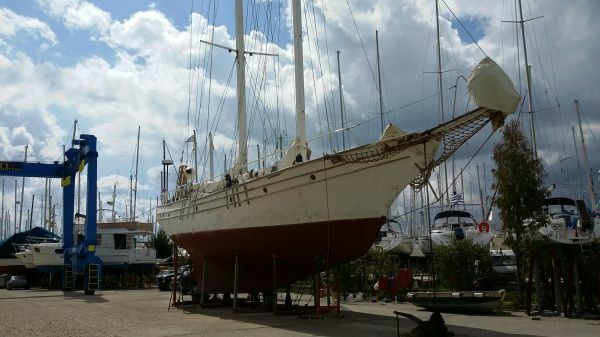 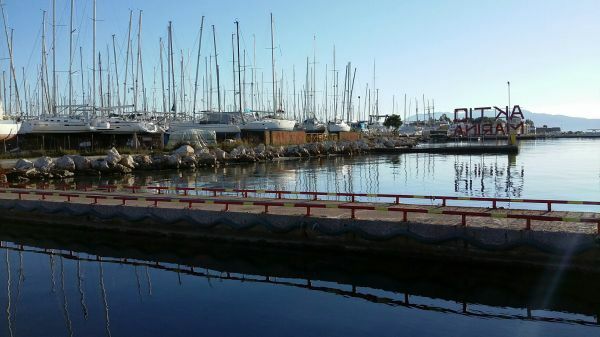 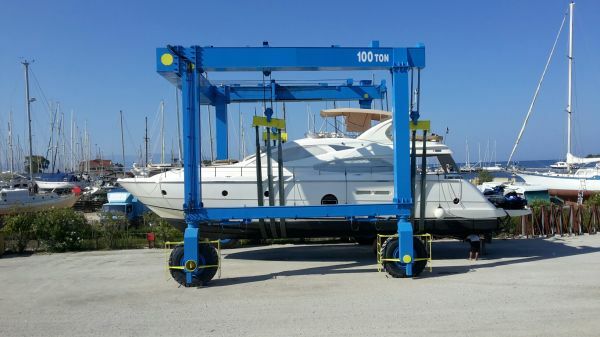 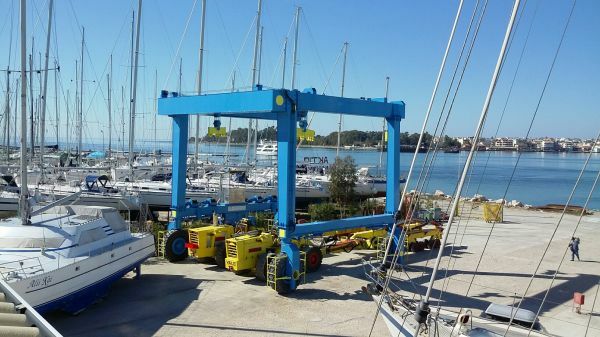 AKTIO MARINA [boatyard] is situated at the entrance of the Ambracian Gulf [Amvrakikos], in the middle of the Ionian Sea, south of the islands of Corfu and Paxos and north of the islands of Lefkas, Kefalonia and Zakynthos. 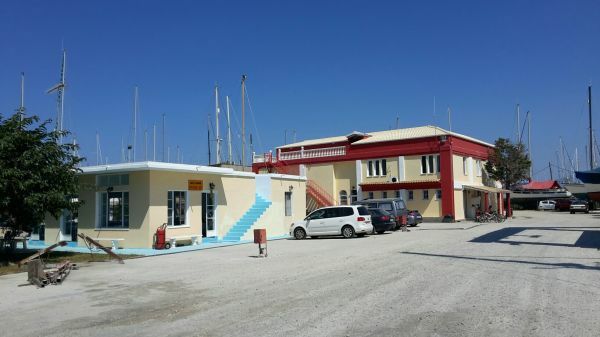 In this privileged position, only 1.5 km away from the international airport of Aktio and opposite to the city of Preveza, we continue the Greek tradition and offer hospitality with high-quality services. 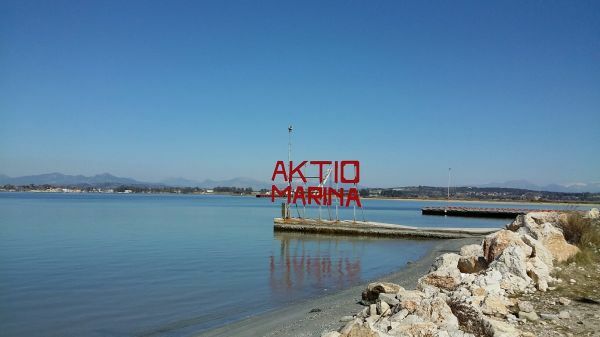 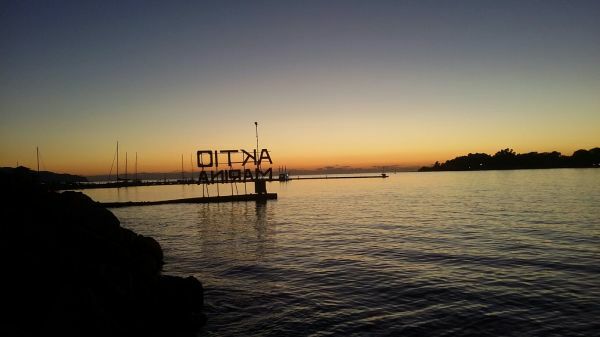 AKTIO MARINA is a complex of privately-owned installations bought in 1992, while its operation started in 1997. 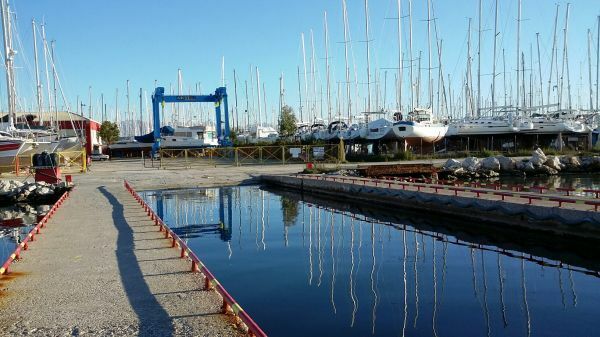 Owned a private fenced area with a capacity of 600 dry dock spaces. 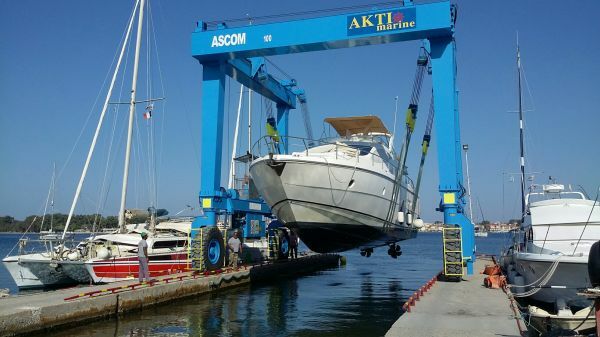 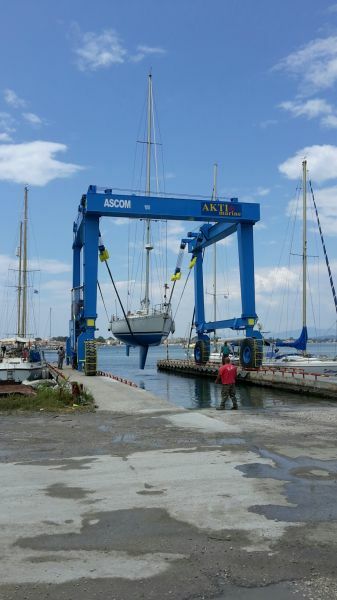 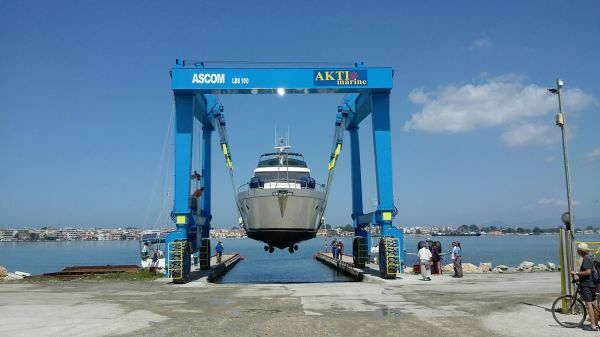 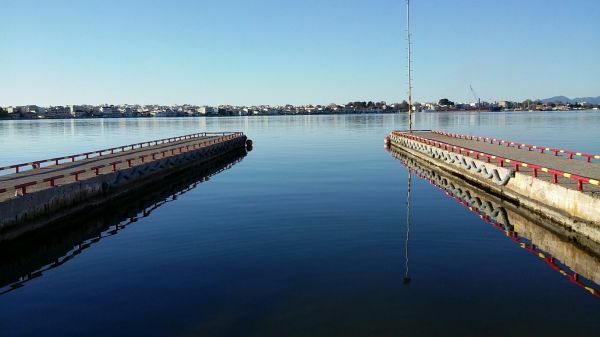 A 100 ton travel lift (ASCOM) and two heavy duty boat trailers, 70 and 50 tons each one, allowing to fulfill all prospects for accomplishing the latest technology and safety specs. 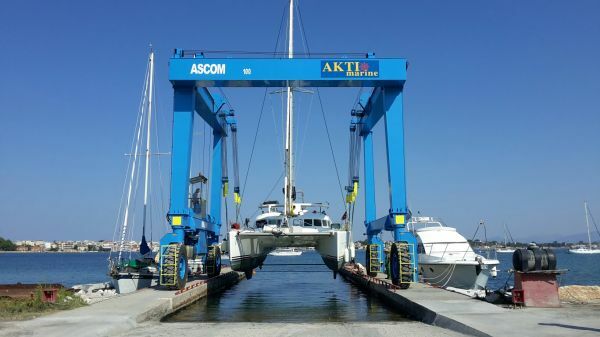 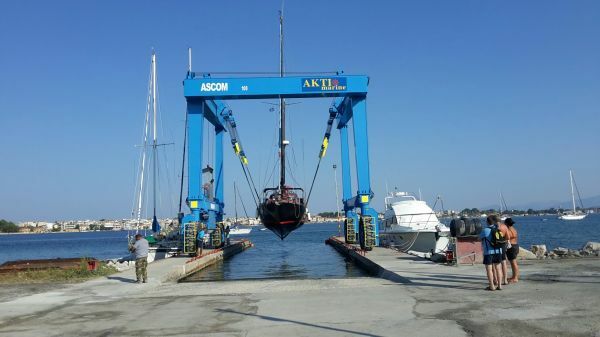 The founders of AKTIO MARINA, Nikos and Yiannis Dimopoulos, whose experience with sailing and cruising dates back to 1978, offer their services and work in the field they are fond of. 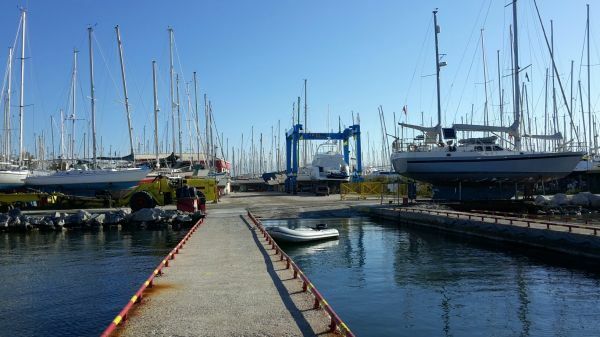 Our specialized personnel will be glad to offer high-quality services, during your stay in our boatyard, always in a friendly atmosphere, lending you their knowledge, experience and providing all the necessary information you might need. 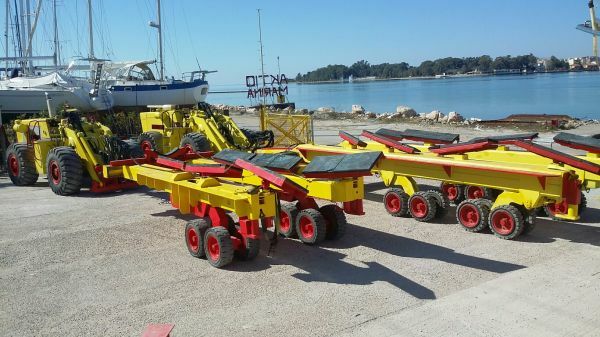 Hauling, launching and transport with heavy duty trailer 50 and 70ton.